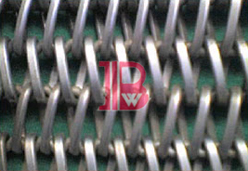 Manufacturers Of Flat Wire Conveyor Belts, Conveyor Belts, Wire Mesh, Metal Conveyor Belts, Balance Weave Conveyor Belt, Compound Balance Weave Conveyor Belt, Chainlink Type Conveyor Belts, Flattend Wire Conveyor Belts, Rod Reinforced Conveyor Belts, Duplex Weave Type Conveyor Belts, Specialised For Steel Wire Mesh/ Conveyor Belts, Mumbai, Maharashtra, India. This belts are made of round wire that has been flattend to provide a flatter surface that creates a smooth carring surface for small unstable parts. Our Company is into the manufacturing of METAL/WIRE MESH CONVEYOR BELTS ( S.S./G.I./M.S. 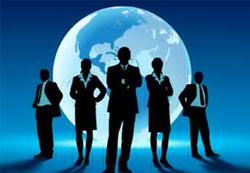 ), which are used in various industries such as food processing etc.